Muzooka automatically processes your event data, simply attach your setlist to each event and submit. 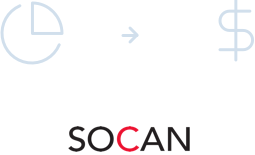 SOCAN receives your live performance reports in real-time from Muzooka. 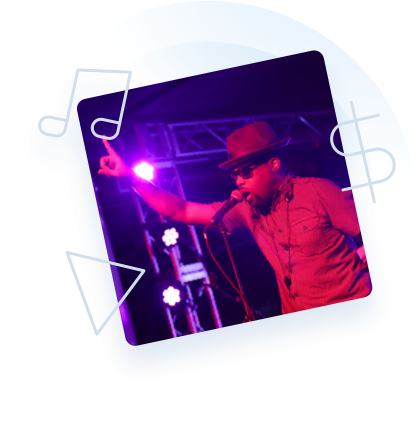 Get paid your live performance royalties.